Location is on 143rd street, (Midlothian Turnpike) about about a 1 mile west of Oak Park. Just a mere road across the street from Tinley Creek Woods about half a mile into the woods. 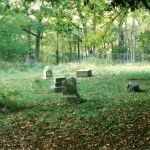 It is unknown when the camp grounds were abandoned or why but location has been in decay for a couple of years. The 3 cabins alone give a creepy feeling. 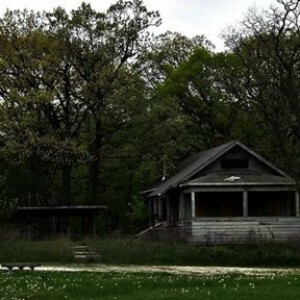 Camp Falcon was build on top of a former native american reservation, about two miles west of the famously haunted Bachelor’s Grove Cemetery, and is in the middle of both current and former insanely haunted Midlothian Turnpike. The buildings are gone .. and very peaceful out there. I’ve seen a ghost here. A woman in a white dress in the woods. It seriously scared me. You’re missing the most terrifying place of all. Approximately 1/2 mi north of midlothian tpke on just amere rd. Road has been ripped out but can walk through clearing in trees where it used to be. Just west of oak pk ave now is driveway that curves into parking lot.Where driveway turns walk straight about 1/2 mile to place where water on left side. can’t see pond but it’s filled with reeds. If you find spot good luck. I’ll never go back.